Great plot for sale in D-Zone Sotogrande Alto, close to the Marina and Beach with it´s restaurant and beach clubs. A real dream for Golfers who can enjoy the amazing golf courses like Valderrama, Almenara, Real Golf Sotogrande, San Roque Golf. 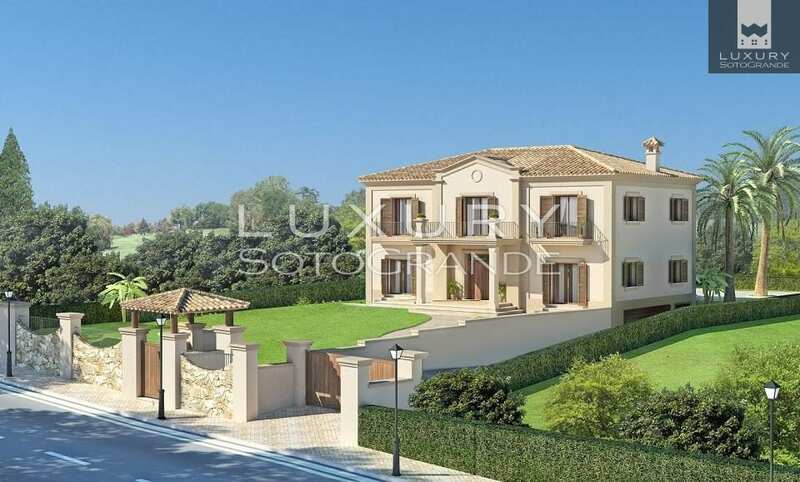 Right in the heart of Sotogrande, 1 Km. From Valderrama Golf Club. Conveniently located with easy access to the N-340 and within walking distance to shops, Corte Ingles, Mercadona, Golf Clubs, Golf Polo, Tennis, Paddle, Beaches etc. Located on the quiet street which is a cul de sac. The plot has a front of about 25 meters and a depth of about 53 meters. It is perfectly oriented South-West, with extraordinary brightness. It is totally flat with a rise of 1.5 meter from the street. 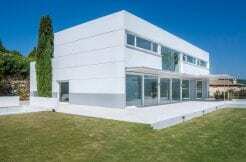 It has all the services Sotogrande, water, sewer light security phone etc. In the plot and its surroundings are several mature trees (oaks). With an area 1,306 m2. 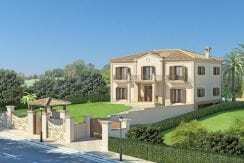 And given the scarcity of such plots under Sotogrande, it can be a great investment or a very nice as a single-family home place. The price of this plot has been reduced from 430,000 to 295,000 Euros, negotiable. 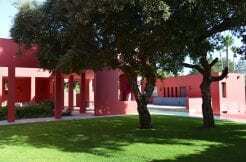 In the price it includes a project by a renowned architect Sotogrande and endorsed by the College of Architects of Cadiz and the cost of the Geological Survey of the land.